We want to see a movement of disciples that saturate our cities with the gospel. We want to see new churches born and old churches reborn around the mission of the church. 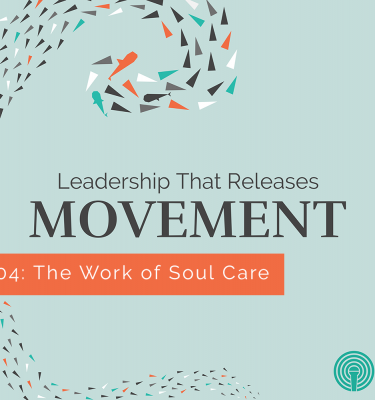 But, what does it look like to lead a movement like that? What is the work of a leader to foster and cultivate a movement? “Leadership that Releases Movement” is a six-part series that explores what it looks like to cast vision and do the ongoing work required to support a decentralized movement of disciple-making. 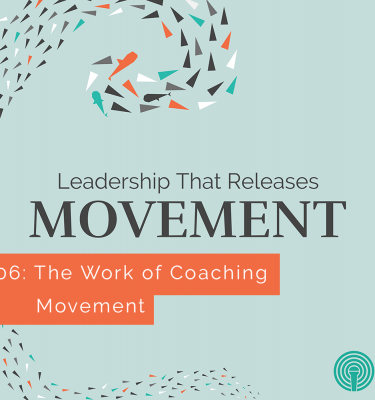 Join David Achata, director of coaching for Saturate, as he interviews some of the top practitioners on the work of a leader: Todd Engstrom, Jeff Vanderstelt, Pete Scazzero, and many more. Purchase full series or individually by clicking on the episodes below. Have a Saturate Membership? Get this series free through the Premium Podcast feed.